For an authentic meal that is full of amazing flavours, Aachis Indian Cuisine in Kew is the place for you. One of High Street’s favourite takeaways, we offer a wide selection of curries that are sure to put a smile on your face. Start with some crisp Samosa or Vegetable Pakora. Then, move on to one of your favourite mains, like Butter Chicken, Lamb Curry, Chickpea Masala, or Coconut Prawns, each one carefully cooked to lock in all the rich spices. 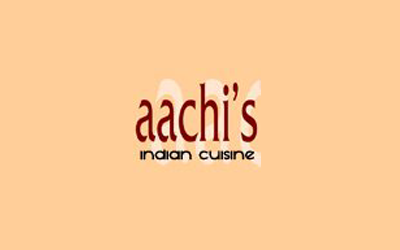 Aachis Indian Cuisine also offers Gulub Jamun and Kulfi for dessert! 158 High Street, Kew, Melbourne, VIC.